Tracey is our structure and procedures guru. 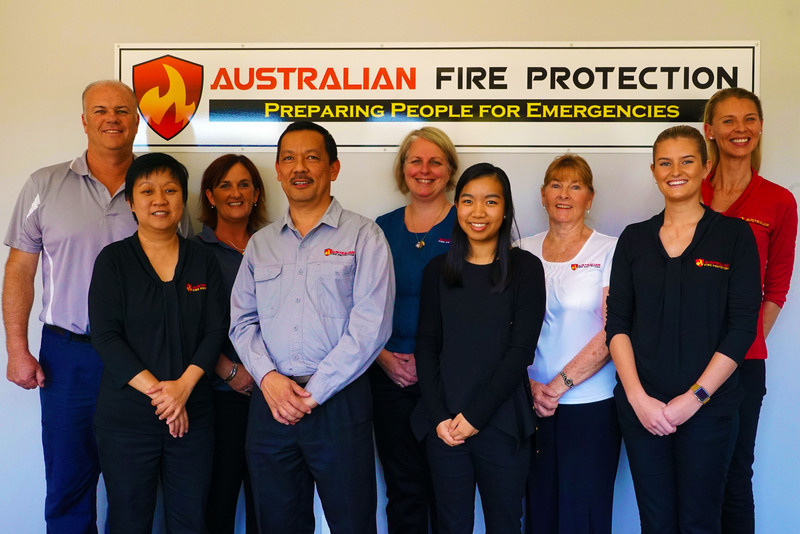 She oversees the sales team and makes sure that Australian Fire Protection is running proficiently, and our clients get the quality service they deserve. 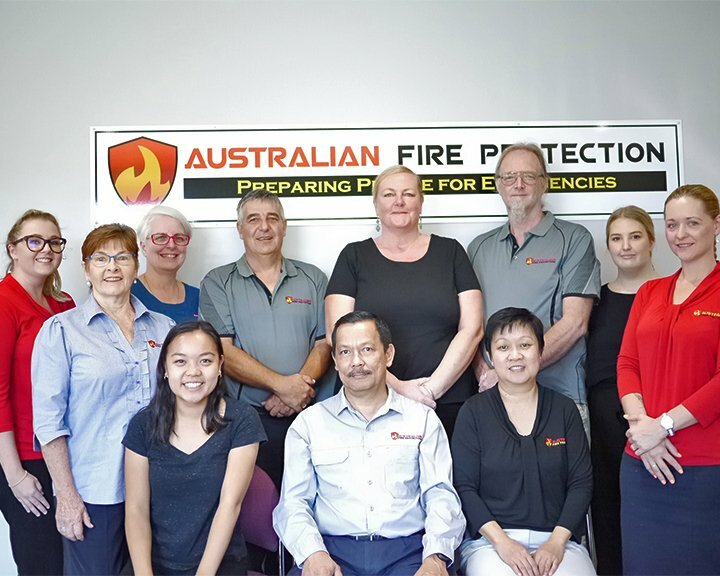 With her wide range of business and procedure management experience Tracey works alongside Australian Fire Protection’s owners Patrick and Iris to provide strategies for the business to continue moving forward. 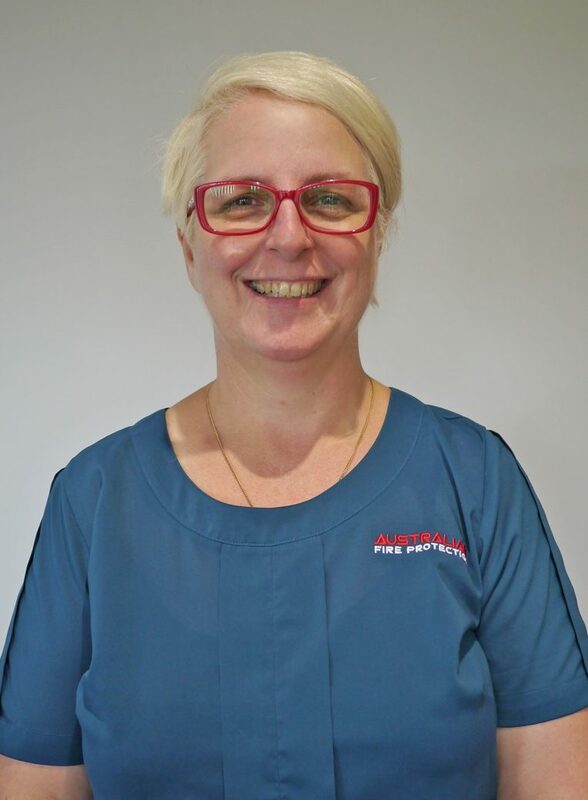 In her spare time Tracey enjoys spending time with her two grandchildren, spending time in the garden and has recently started Lawn Bowls.